It’s a New Day @ CSL Redlands and we invite you to be an integral part of our next steps for our growth, development and perfection. We WELCOME YOU to review our website content and to visit us in person just as soon as you are able and ready. I encourage you to explore what our Spiritual Center now has to offer you and conversely-what gifts & talents you may wish to offer our Spiritual Tribe. You are invited to “like and follow” us on our Facebook page: Center for Spiritual Living Redlands so that you may click on the “videos” section to watch our services at your leisure. Do you have ideas for workshops, events, fundraisers, music, arts, children’s and youth programs? If so-let us know. Our office:(909) 793-3004 and you may email: cslredlands@cslredlands.org or mark@markchitjian.com We encourage you 😊 to join in on the exciting fun as we celebrate life. We know that right where You are- God Is. See you soon! Bro. 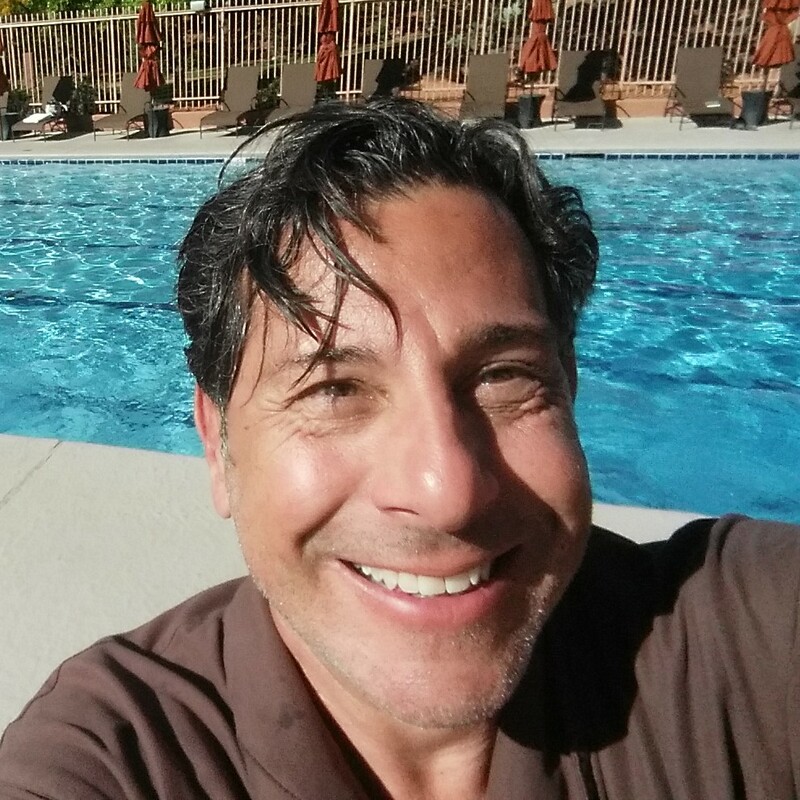 Mark B. Chitjian, R.Sc.P. 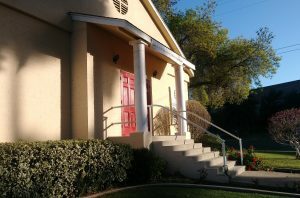 The Center for Spiritual Living Redlands, also known as CSL Redlands, is a community in which the principles of religious science are applied to everyday life. We believe there is a force for good in the universe. Join us and align yourself with universal energy that is conspiring for your success. Children’s Ministry is available during Sunday service at 10:00am!